As always, if you click on the picture, you can see it enlarged. Didn’t Pat do a fabuous job! This nifty table runner makes up very quickly. We finished our sample out of a lovely Christmas border stripe in less than six hours, and that was with figuring out the best way to use the fabric. For the kit, the strip of fabric is pre-cut for you. 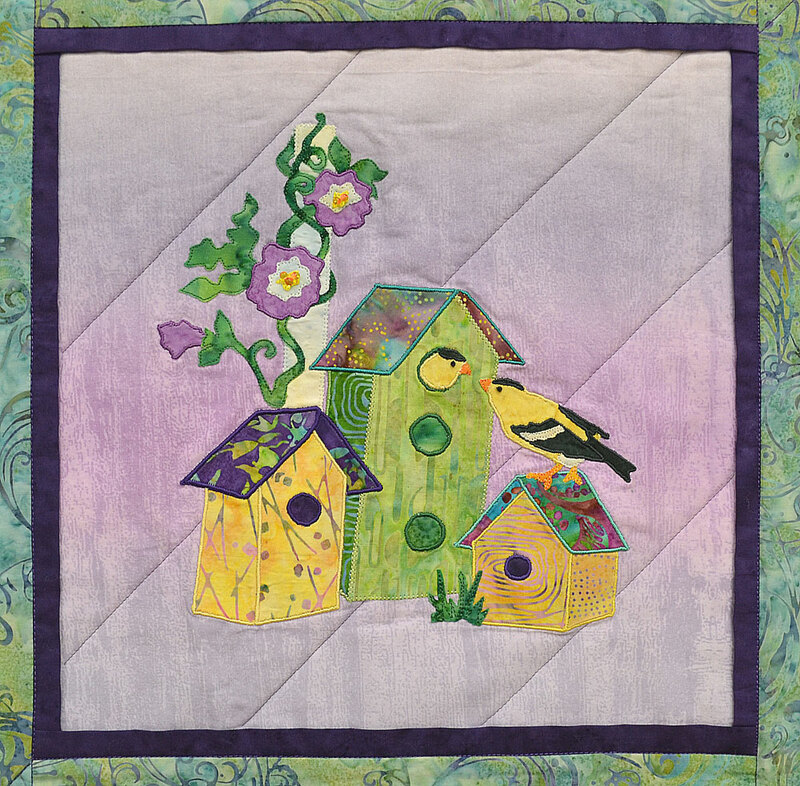 Using a 60 degree ruler that is at least 12 1/2″ high (12″ finished), you cut the triangles needed, sew them together, layer, and quilt. So you can easily have this completed in a only a few hours. Finishes at approximately 23 1/2″ wide x 54″ long. Kit includes pattern and fabric for top. Binding is not required if you pillow-turn the finish as the pattern suggests (this is how we finished our store sample). Pattern is Triangle Frenzy Runner and is available separately here. Can be purchased over the phone with a credit card and mailed to the recipient. Are excellent for special order or out-of-stock items. The purchaser could enclose a picture of the item that the gift certificate is intended for. Warm ‘n cozy at night. Quilt finishes approximately 69 ½” X 92”. 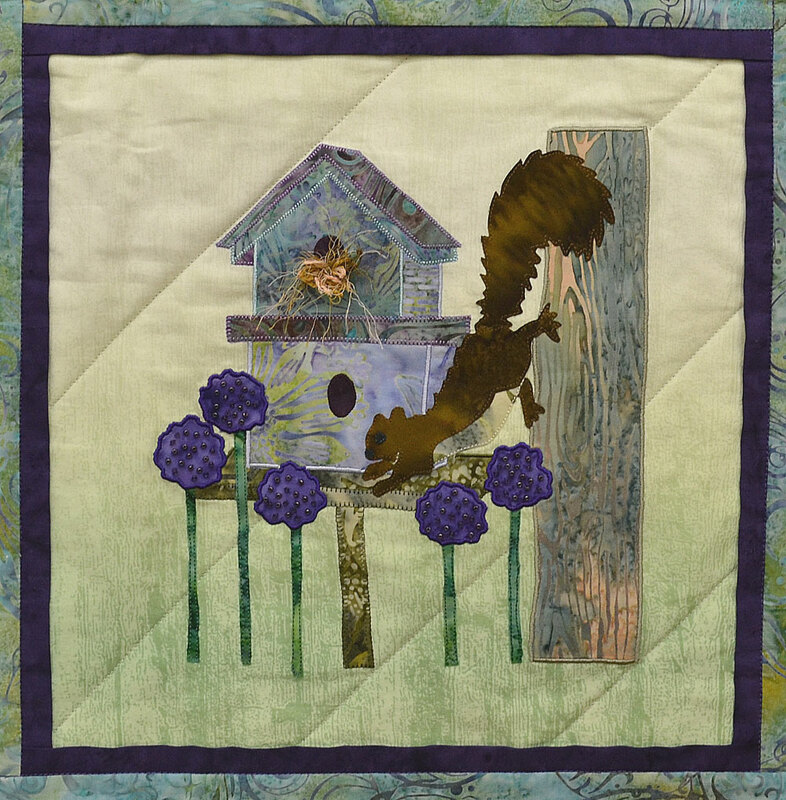 The kit includes the pattern, and precut 2 ½” strips to make the baskets and sashing squares. The pattern used is Basket Weave by Pam and Nicky Lintott. It is included with the kit, but if you would like the pattern itself, it is available here. Featuring many of your favorite Dr. Seuss characters, this quilt finishes at 55″ X 69″. 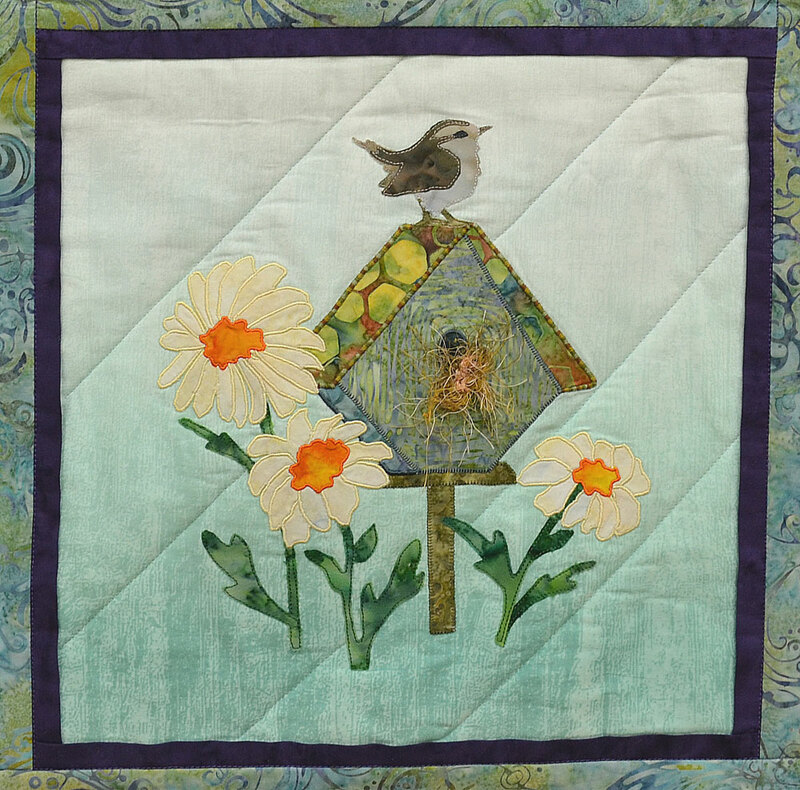 Kit includes pattern, and fabric for the top, binding, and backing. 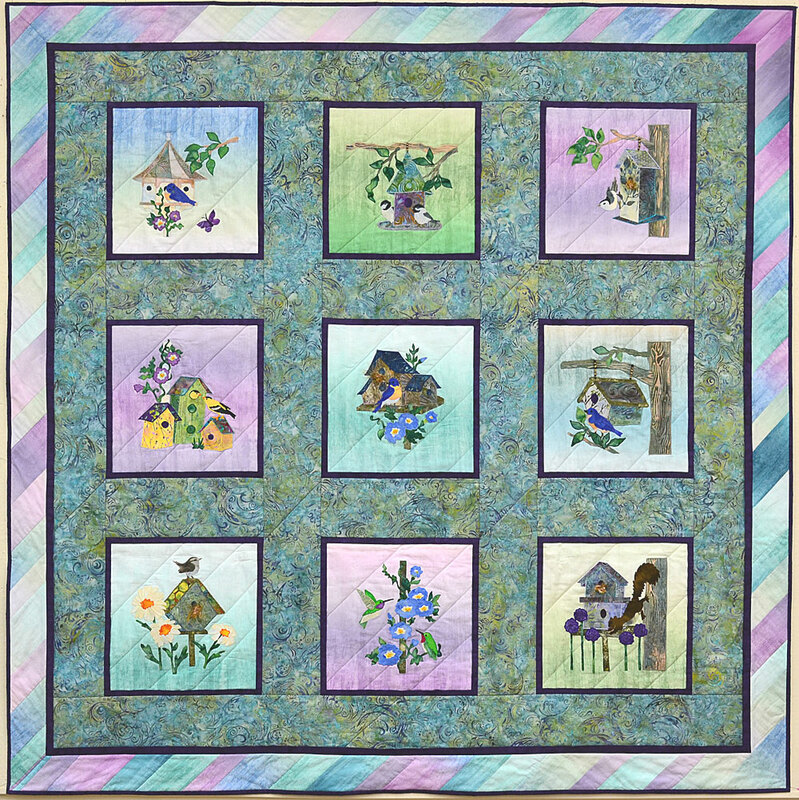 Please note that while the exact same panel and Seuss multi-print is in all kits, some kits will have fabric substitutions of the green, blue, and dark brown fabrics. However, they will still be in the same like colours – just not the “exact” same fabric. We also have many more Seuss panels for sale. They can be found on our website here. 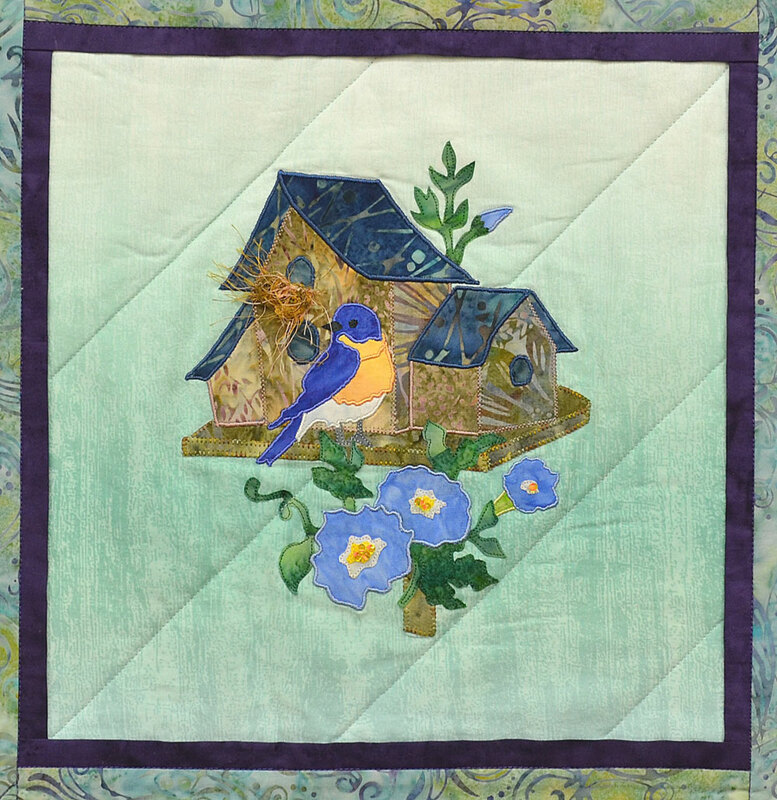 Until quilting became your passion, you may not have needed your math skills much since grade school. But once you discovered diagonal settings that require side and corner setting triangles, you were reawakened to the more finicky math side of quilting. This little gem of a book may be for you. Book has convenient charts for standard bed sizes. Charts for corner and side setting triangle measurements, as well as half-square and quarter-square triangles. 4” X 6” size makes it easy to take with you. By pressing your seam on the curvature of this Strip Stick, your iron only touches the seam – not the rest of the project. The flat side ensures the seam stick does not move (unlike using a dowel). You can use this stick to press your seams to the side or to press them open. Use an ironing surface or heat-protected surface under the stick. The Strip Stick has a thin cushioning and muslin cover. Manufacturer recommends storing by hanging by plastic cover (comes with stick), or laying flat to avoid warping. 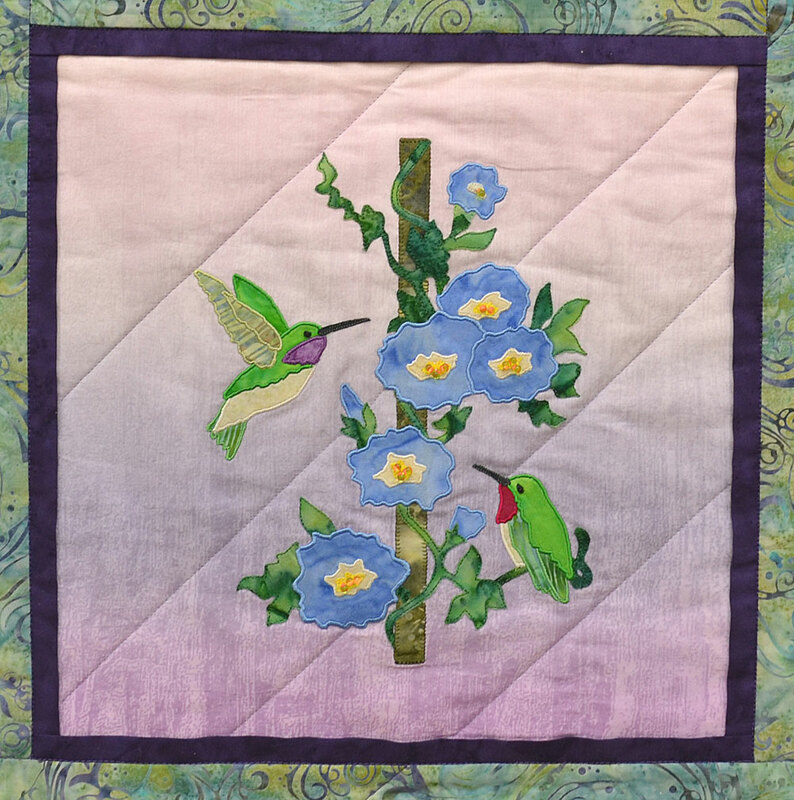 The 18” length is very useful for strip sets, bias seams (i.e., half-square triangles), small blocks, or any seams you want pressed open. This length is more transportable. Click here for the 18” length on our webstore. The 45″ length is perfect for selvedge-to-selvedge strip sets (such as used when making bargello quilts), sashing, or borders. Click here for the 45” length on our webstore. Save your legs! You can run Marathon’s trilobal polyester embroidery thread while stitching out your embroidery designs. We have the complete 306 polyester colours now available at the store, as well as all the metallics, and the rayon variegated/ombre. Marathon’s polyester thread has a high sheen and luster – similar to rayon. It is difficult to tell the difference between Marathon’s rayon and polyester threads. Wondering whether rayon or polyester is better to use? It depends on the use of the item. Rayon fibers are weaker, so are not as resistant to abrasion caused by heavy use and laundering. As well, rayon can be affected by bleaching or whitening agents in the detergent. Therefore, items that will be heavily used and laundered frequently and/or at high temperatures would be better stitched out in polyester. Polyester mini-king spools of 1100 yards (1000 meters) are regular $4.49 – on sale until December 24th for $3.75 each. (Would you like a starter package of the polyesters? Let us know if you would like 20 or 50 spools and we will prepare a selection for you.) Click here to see the polyester colour charts. Please note that computer monitors can show colours differently. For an exact colour match, it is best to refer to Marathon’s colour chart, which is available for purchase for $15.49. It is also handy for keeping track of the spools you have purchased! Marathon’s metallic threads get a thumbs up approval from Linda B. here at the store. She has literally used thousands of yards of their metallic threads with her thread painting and never had breakage. Metallic mini-king spools of 1100 yards (1000 meters) are regular $9.49 – on sale until December 24th for $8.75. Click here to see the metallic colour charts. Variegated rayon mini-king spools of 1100 yards (1000 meters) are regular $5.49 – on sale until December 24th for $4.75. Click here to see the rayon variegated colour charts. Removable sections allow you to customize and hold a variety of small notions such as seam rippers, needles, and bobbins. Box is approximately 5 ¼” X 2 ¾” X 7/8”. It is small enough to put in your purse. The latch on this box is great! I know of some bobbin boxes where the closure barely holds the lid on, and you know what happens next!